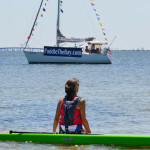 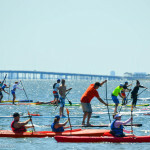 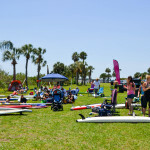 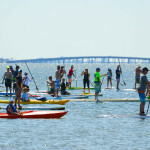 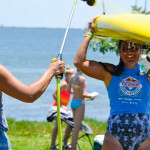 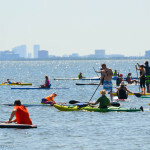 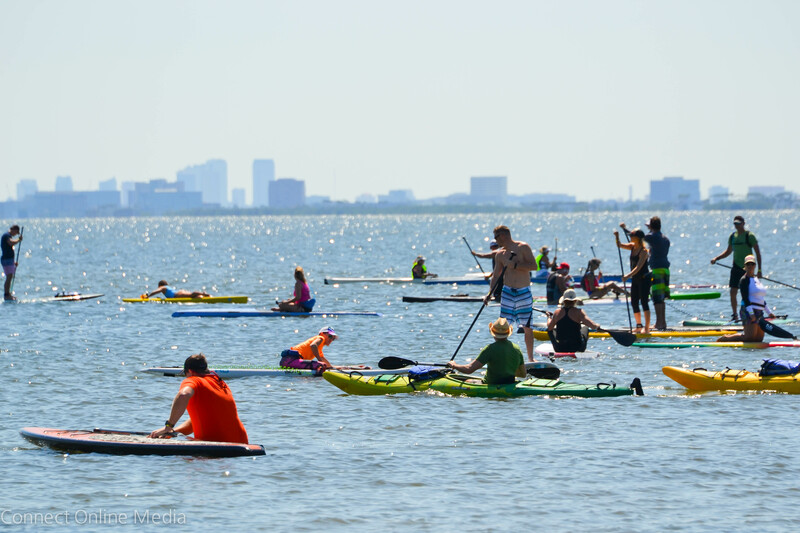 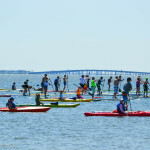 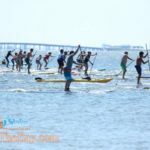 Competitive paddle sport races at the waterfront park! 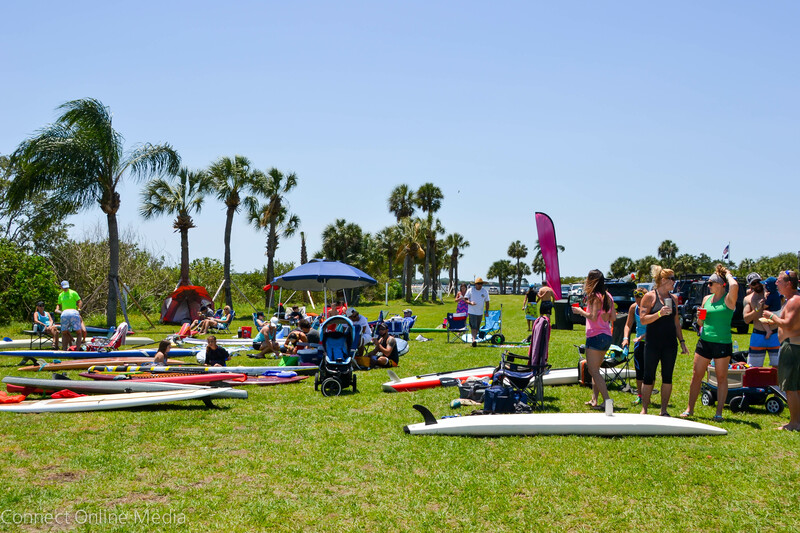 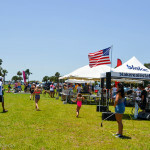 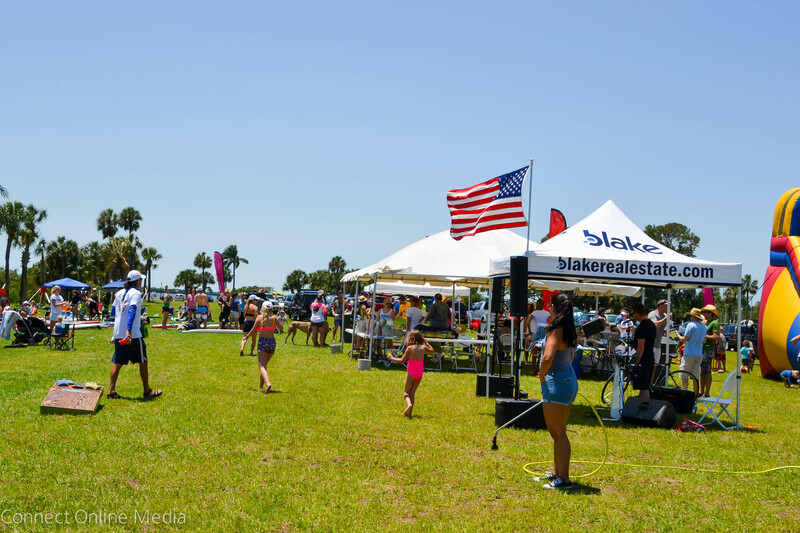 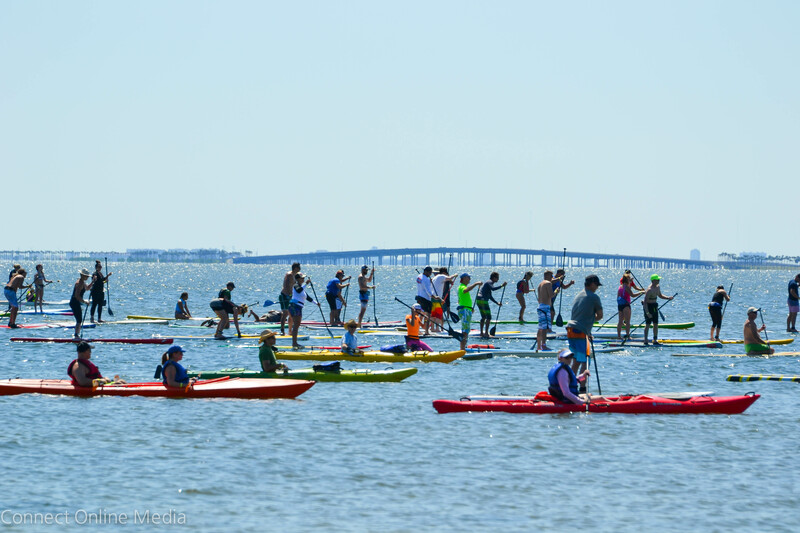 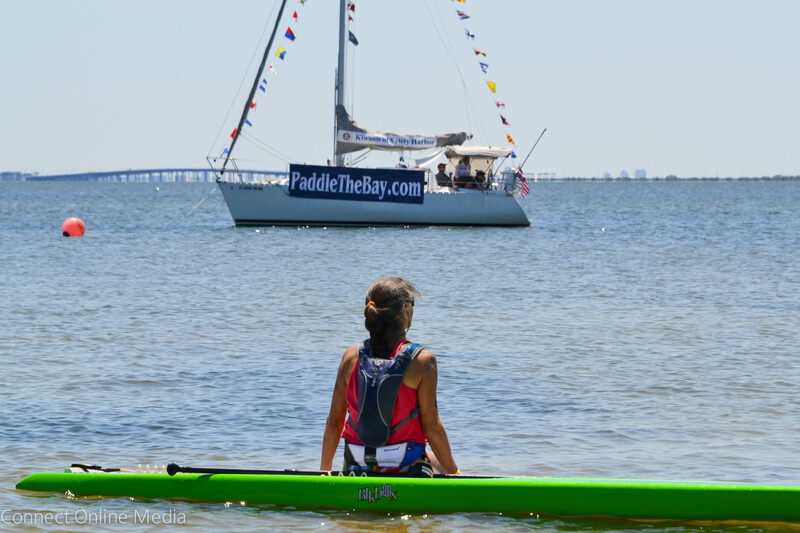 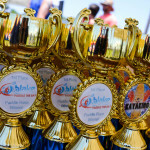 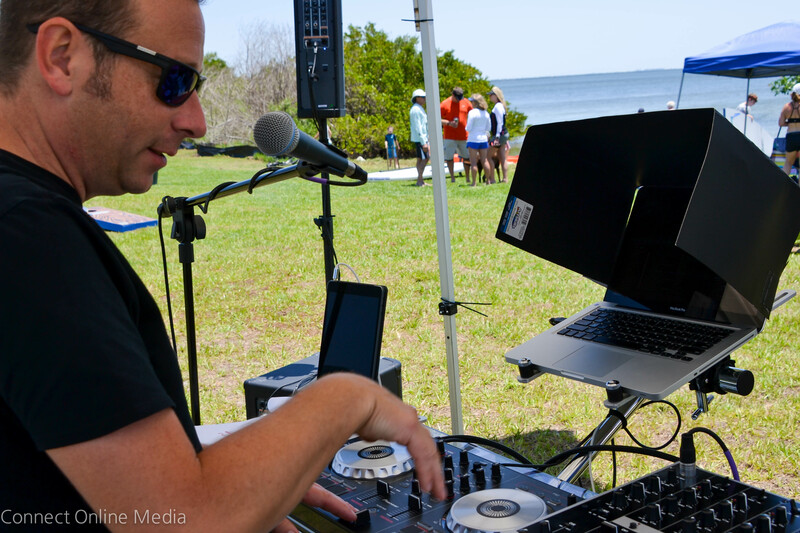 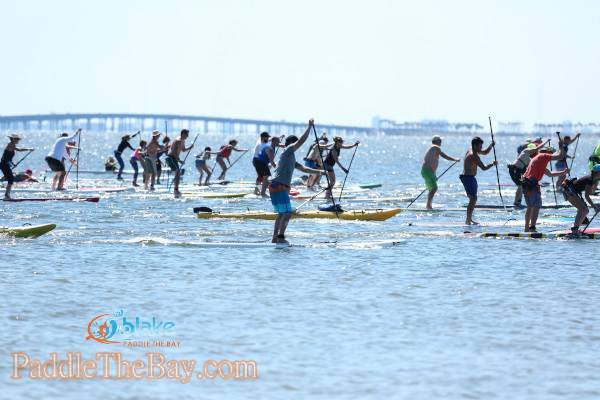 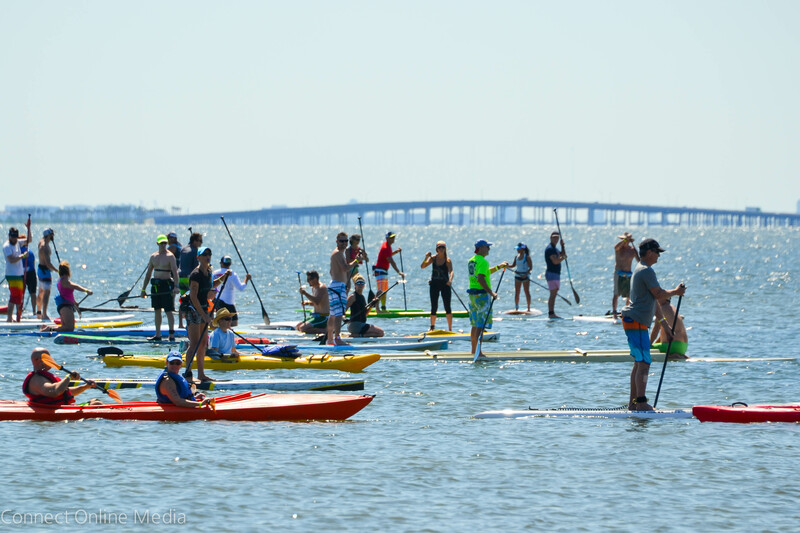 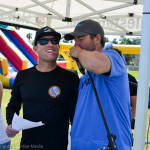 Paddle For Kids Corp and Blake Real Estate host the annual “PADDLE THE BAY” races and festival to raise awareness for newborn screening so that our babies can be cured before it might be too late. 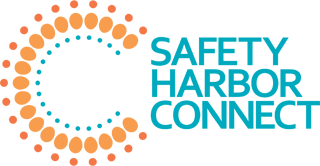 Your support will go towards efforts of making sure that every newborn child in the U.S. undergoes comprehensive and effective screening for a variety of diseases that are usually hidden at birth. 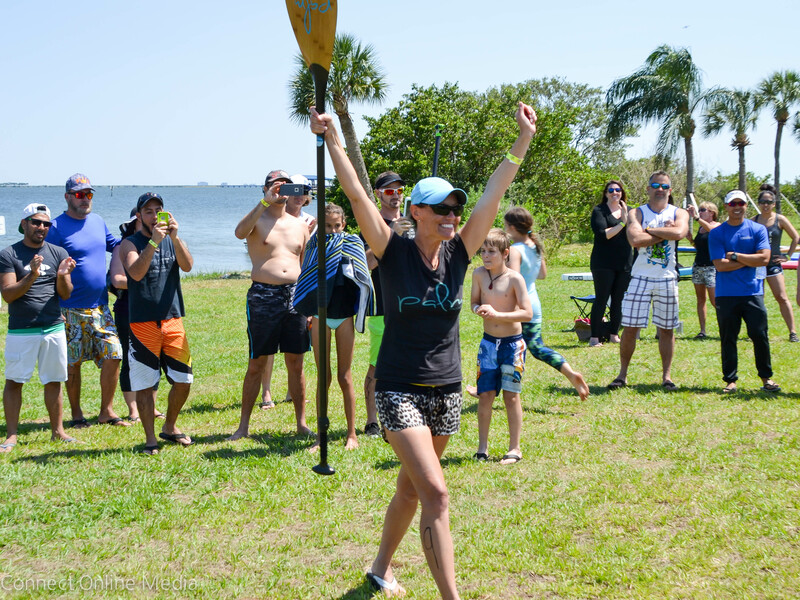 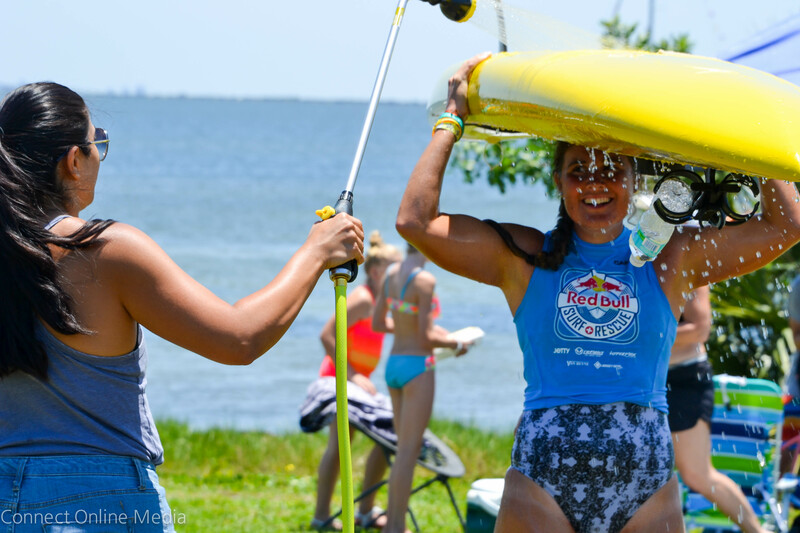 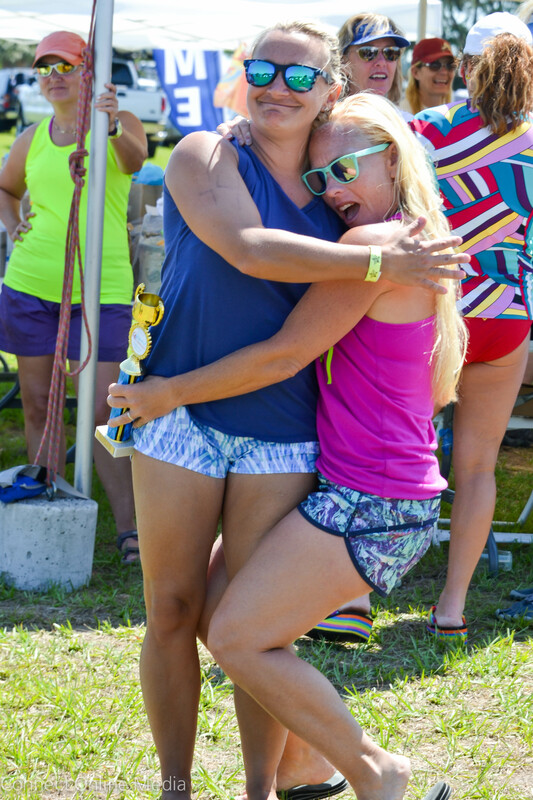 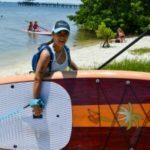 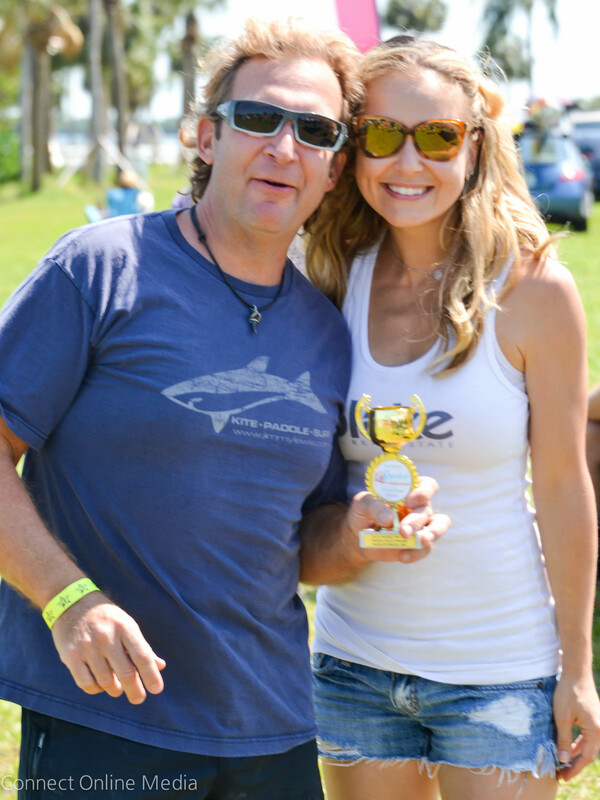 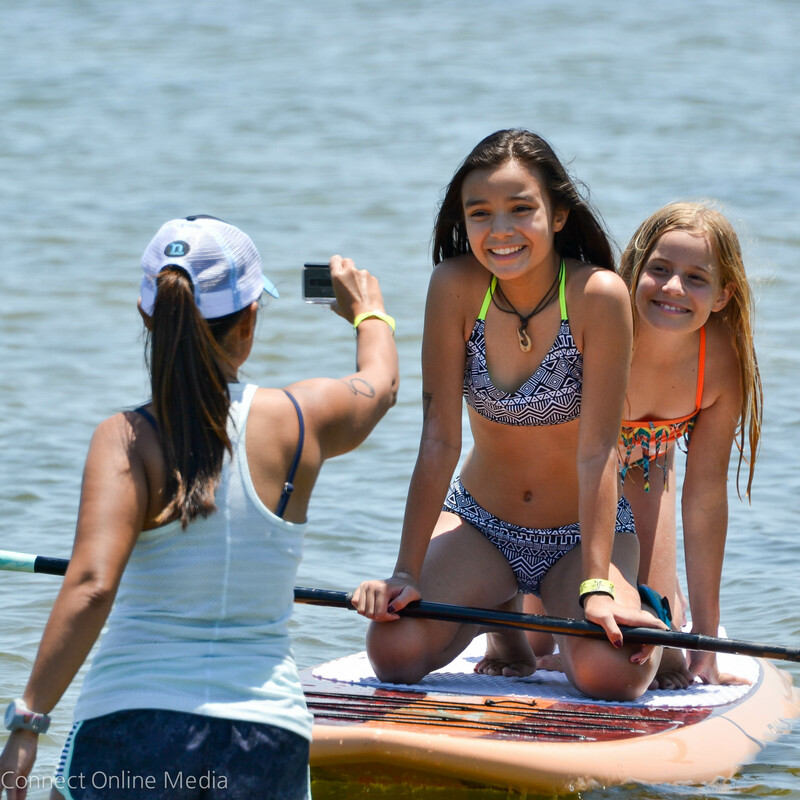 This paddlefest is not only a super fun competitive race, it’s also a super fun day out for all those involved! 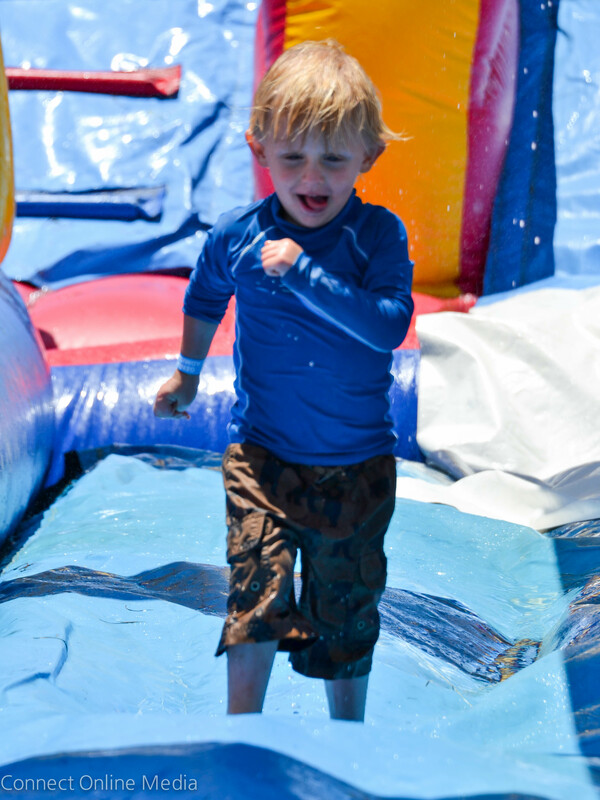 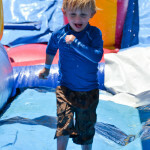 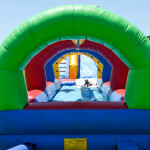 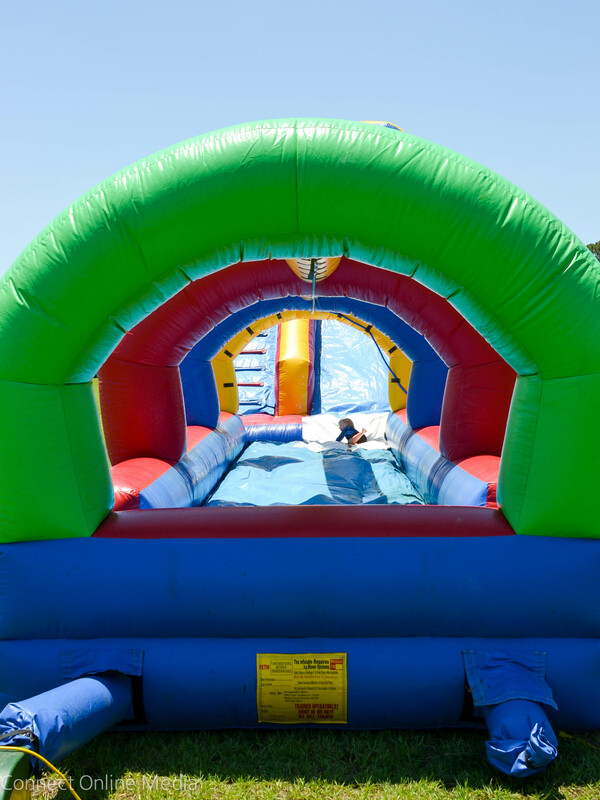 With great music, tasty food, frosty cold beverages and a 60 foot waterslide! 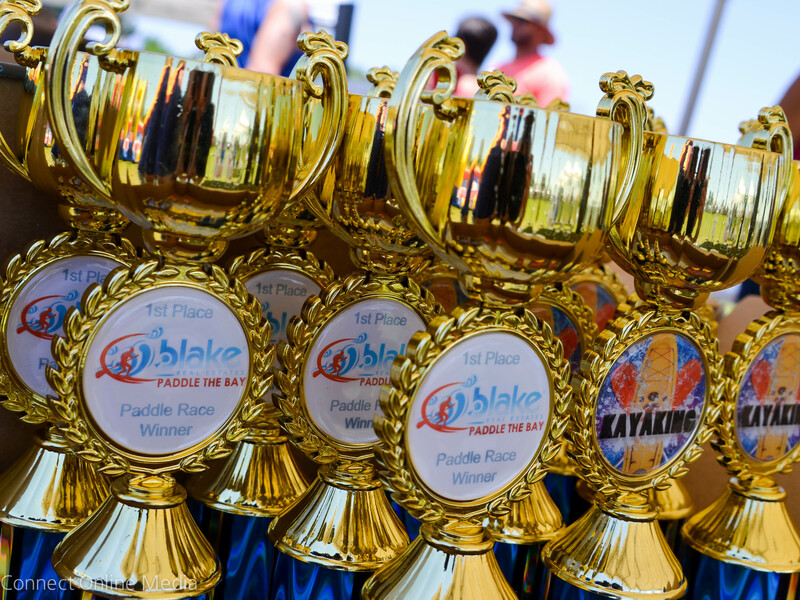 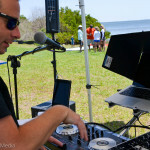 this paddle festival truly has something fun for everyone! 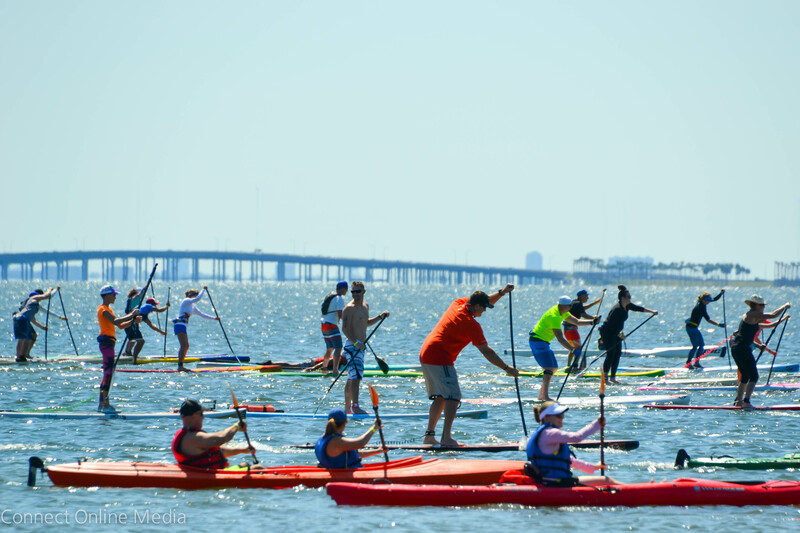 The races are held every year on the day before Mother’s Day.